Trump ? Hillary ? Can't decide. We understand. This is hard, maybe beautiful flowers can sway you. We now have an Election Day Category on our webiste for the decided and undecided. No matter where your heart is, make sure you vote. Every vote counts. 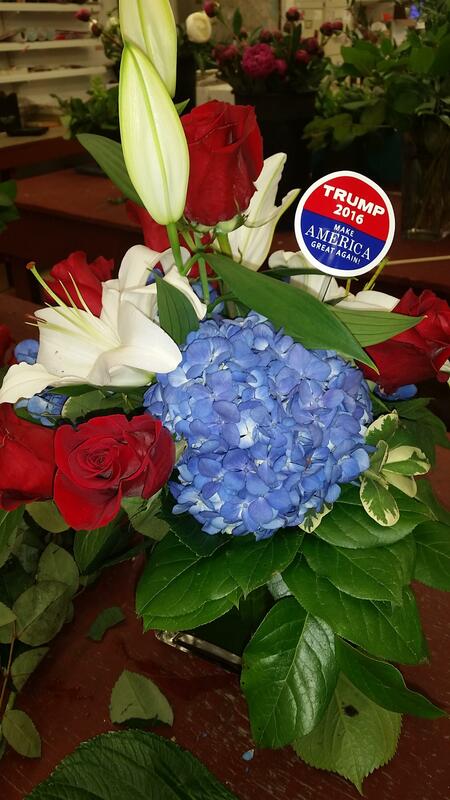 The Trump and Hillary bouquets are available in the Boston area only. 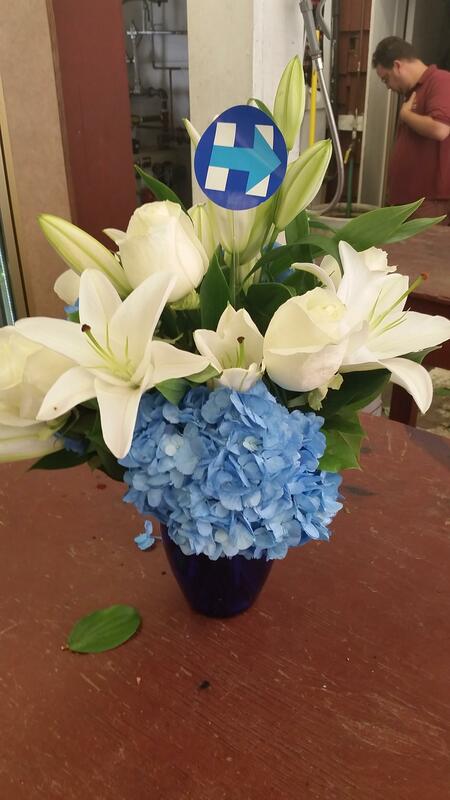 Each bouquet arrives with a sticker to show support for that candidate. Priced modestly at $64.95, these bouquets are too fun to pass up. Sorry, no Jill Stein or Gary Johnson yet. We're working on it. 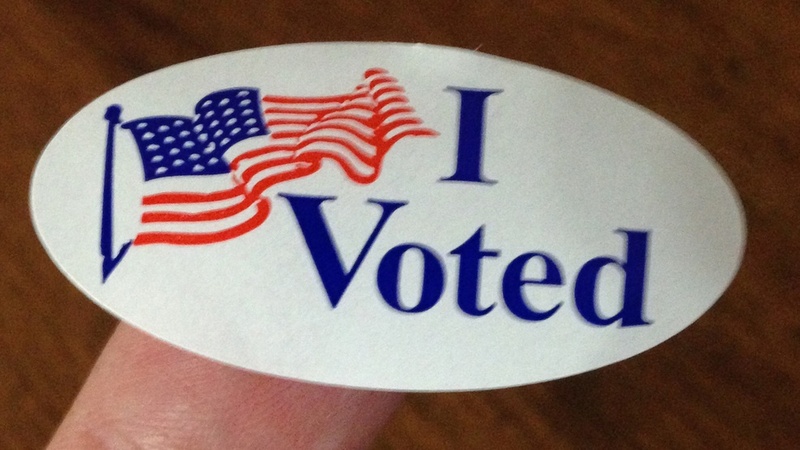 Tuesday November 8th , 2011 is Election Day. Although not a presidential election, mayoral or gubernatorial election in Boston; this election is key for Boston City Councillors at Large. 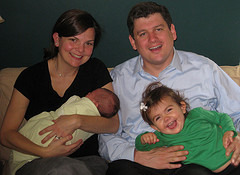 Incumbents Matt O'Malley and Rob Consalvo are locks for their current seats. Rightfully, these two tireless workers are assets to the city of Boston. With youthful enthusiasm and strong ethics, Exotic Flowers in Boston is proud to endorse both Matt O'Malley and Rob Consalvo for Boston City Council. 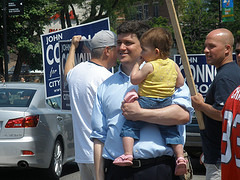 Exotic Flowers of Boston also asks for you to cast your vote for Boston City Councillor John Connolly. 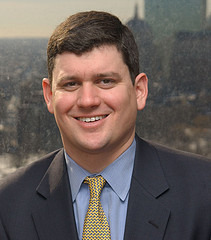 I have known John personally since 1986 from our time at the Roxbury Latin School in West Roxbury. As a teammate and school mate, John has always been a good friend and strong leader.